We all know that 21 is the big birthday of our early adulthood, for obvious reasons. 21 is to college what the Sweet 16 was to your high school self. But it’s not all downhill from there: you still have some birthdays left to make memories you’ll probably wish you could forget. Start your day off right by setting your alarm to T-Swift’s “22,” which can be the anthem for your birthday. 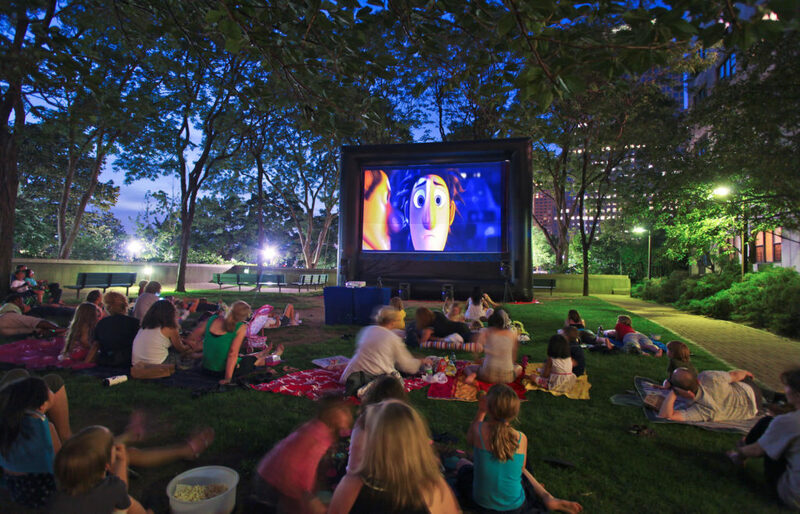 Set up a projector outside and make an outdoor theater, whether you’re on blankets, lawn chairs or just chilling in the back of a pick-up. It doesn’t matter whether you’re headed to a club, your favorite restaurant, or a mini golf course. Pick out your sexiest suit and tie, or bring out your best heels, and go all out. Look good, feel good. There will come a day when this is no longer socially acceptable, but 22 is not that day. Get a couple of your best friends and head somewhere new. If you’re 22, odds are that graduation is fast approaching, so make the most of every carefree moment. If you’re more of a homebody than anything else, get friends to bring over wine and all the snack food you could ever dream of, and have a completely relaxed night in. The more blankets the better. Arabian nights, Bollywood, the 1920s—find one that fits your personality best, whether you want to make it classy or completely ridiculous, and theme your party accordingly. If you want to get in touch with your inner diva on your 22nd, getting a group together at a karaoke bar is always a good way to laugh until your abs hurt. 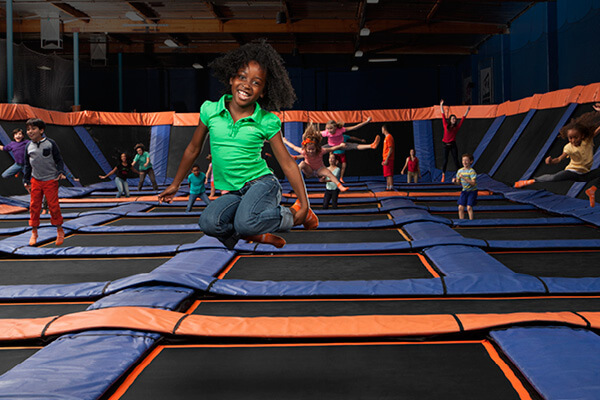 With wall-to-wall trampolines, Skyzone is paradise. I went with my friends a few months ago, and we may or may not have been the only people there who were older than 10. But it was ridiculously fun, and as a bonus you get to feel like you kind of worked out afterward. Because a) it’s hilarious, b) Channing Tatum, and c) what better way to commemorate finally hitting those double 2’s? Take a few of your closest guys or girls camping or hiking, and connect with nature and each other while at the same time feeling very mature for doing something productive with your birthday. Make a list of all the places you’ve never been but wanted to go in your city or a nearby city, and check as many off the list as you can. I’m not advocating gambling, but I’d feel like I was in a James Bond movie if I were in a casino, so I’m gonna chase that feeling. 22 can feel incredibly young or startingly old depending on the person, but the reality is that time passes fast. So spend it with your loved ones if you’re close enough to visit. If your birthday falls in a warmer month, look up music festivals kicking off near you (or within road-tripping distance). And if your birthday’s in the winter, consider booking flight tickets to Florida or Cali. Hit the beach if your birthday’s in the summer, or hit the slopes if you’re a winter baby. Go to a spa and get a massage—or if you’re living on the college student budget, do facials at home and go out for pedicures or manicures. All those foods you always want to eat but try to refrain from, or at least feel a little guilty about eating? Not today. Whether it’s Nutella crepes, French toast or cheese fries, today you get them all. You only turn 22 once (and you can work out tomorrow). Think back to past birthdays, from the childhood shindigs you loved to the high school parties you cringe at. Try to recall what you remember most from each one—the gifts you got, the friends who came and all the awkward moments in between. Call a radio station you always listen to and dedicate a birthday song to yourself. See how much free stuff you can get for having a birthday, whether it’s free dessert, mascara giveaways at Sephora, or free songs from semi-sketchy guys on the subway. This worked better when I was a cute little kid, but 22-year-olds can still get freebies, too. Whether it’s sky diving, zip lining, or finally asking your campus crush out on a date, do something that scares you. You’re 22 now. You’re unstoppable.